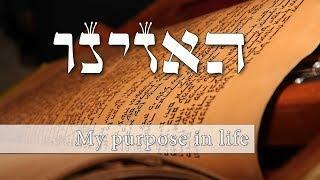 If G-d is perfect so why did He create imperfection? 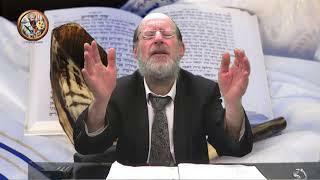 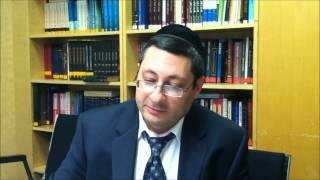 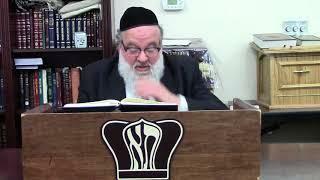 Rabbi David KaplanWhy do the righteous suffer and the wicked prosper? 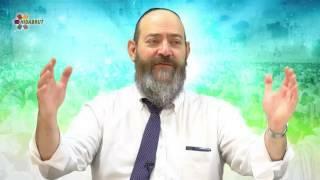 Who has the best ability to interpret worldly events?